A humble, sensitive DJ, Mendel has developed a strong musical vision over the years. His message is one of love. Always on the look out for that heartfelt connection, Mendel doesn’t cater to the fist pumpers, but rather the loving, open-minded and upbeat. 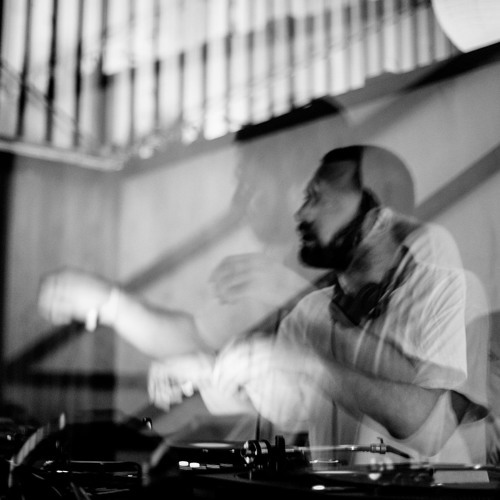 His sets are peppered with diverse influences, from Chicago’s (ware)house pioneers to Amsterdam’s soulful school of DJs. He carefully orchestrates dance floor experiences by selecting tunes based on the emotion they evoke. His selections aren’t bound by genre but rather encompass a broad spectrum of music, plucked from anytime in the last 50 years. His skill lies in bringing it all together in one energetic, danceable whole. Born and raised in Amsterdam, Mendel started his career as a teenager playing hip hop in some of his home city’s finest clubs. A job at Waxwell Records broadened his musical horizon to include a wide range of soul, disco, afro, brazil and house. He became an accomplished editor, his edits championed by the likes of Antal and Hunee. He’s released on Disco Deviance, Basic Fingers and Lumberjacks in Hell. A steady flow of mixtapes and Mendel’s Melodies, his regular show on Red Light Radio, provide a platform for Mendel to share his mellower side, capturing hearts by interweaving soulful classics with silky rarities from all corners of the musical landscape. For more of a full body experience, look to the steady stream of club, festival and boat party lineups all over Europe and beyond featuring his name. Catch this young DJ as he brings those sweet, soulful sounds to a dance floor near you.